This heavy duty Magnum drill is built for industrial/construction applications. 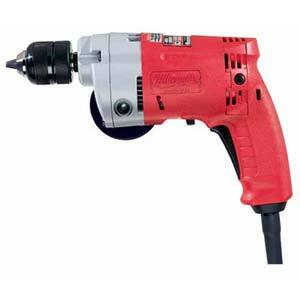 It features raw power with a Milwaukee built 5.5 amp motor, 0-2,800 RPM trigger speed control, reversing. An exclusive feature is the brush cartridge system, with a set of spare brushes that allow you to change brushes in less than one minute. 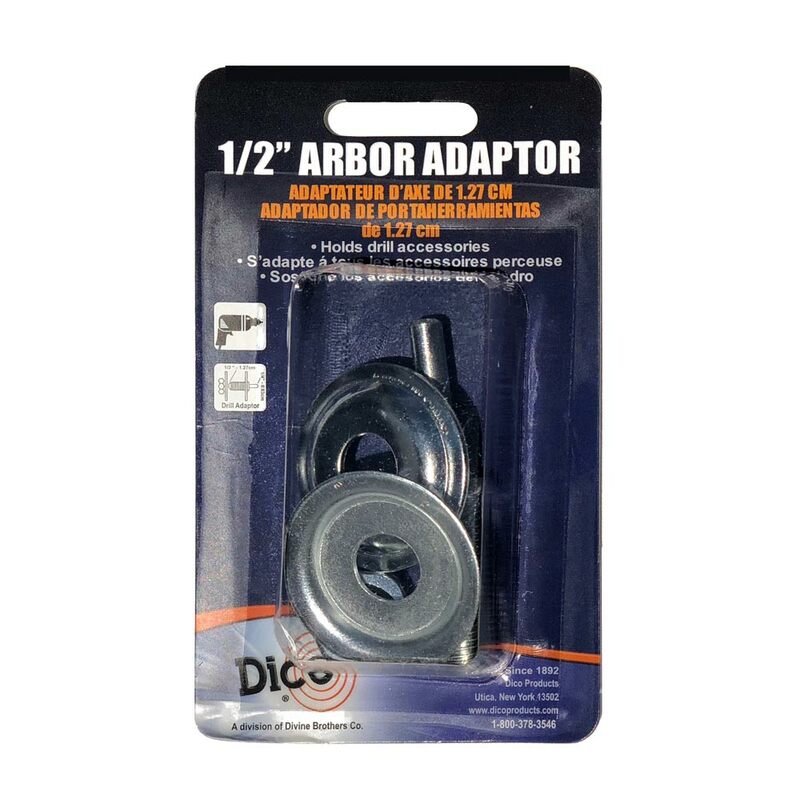 Use this tool with a variety of accessories to drill into wood, metal, plastics and composites. The keyless chuck makes accessory changes quick and easy. 1/4" shank fits all electric drills. Side plates are made to hold buffing wheels securely. 1" maximum face width is recommended for safe operation (2 buffs stacked together). Backers are stainless steel, bonded front and back with chemical resistant foam. 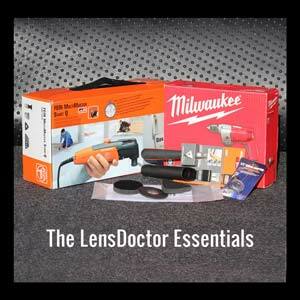 Professional quality tools you will need for LensDoctor Headlight Restoration, all in one package. 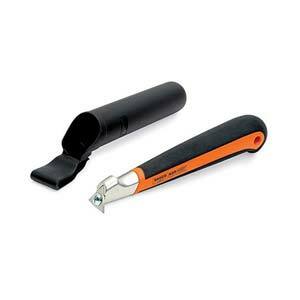 The Fein MultiTalent oscillates at 20,000 opm and it’s a mechanical, not random action. German made, you won’t find a better quality. 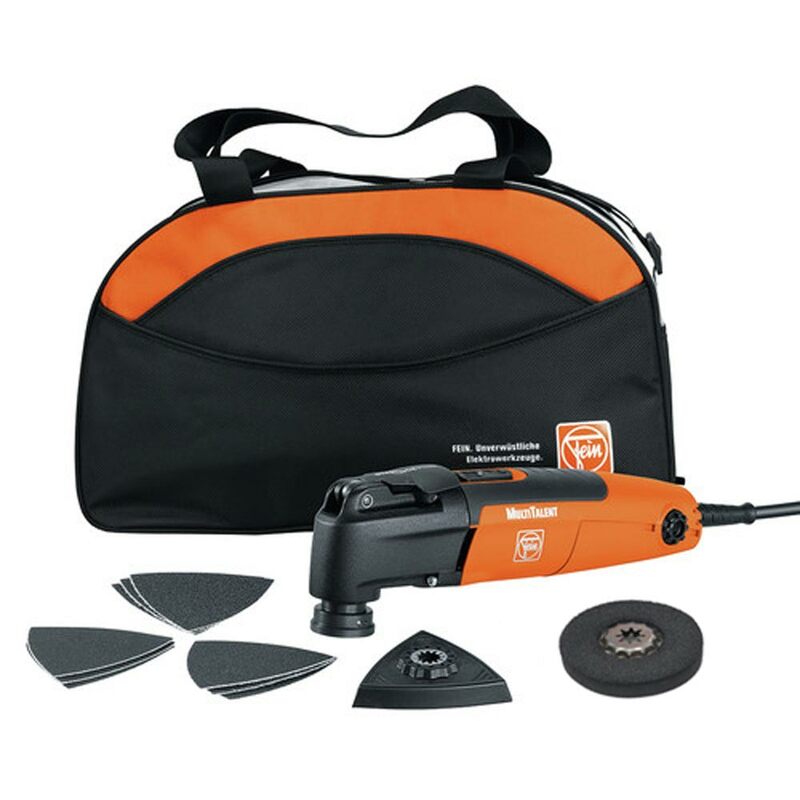 Fein is the oldest electric power tool company in the world. The precise action gives you the control you need to work on your headlight without the need to remove it from the car… that’s actually the easiest way. The Multimaster’s action creates a surface that is uniform and ideal for the polishing process. 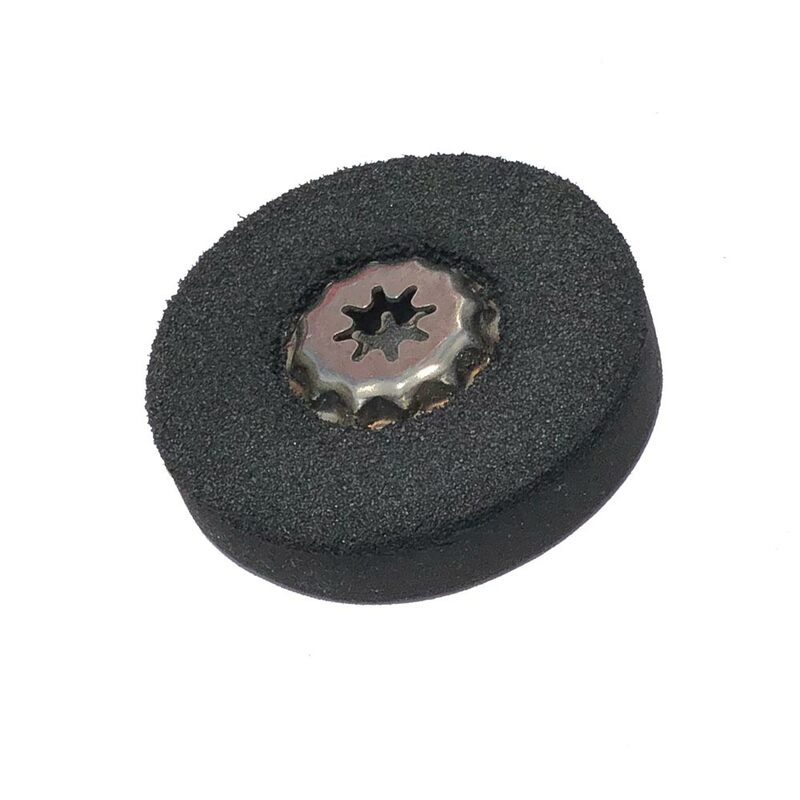 The sanding disks are not available through companies like Klingspore because of their limited use. Wet/dry paper, aluminum oxide abrasive and cut in a daisy pattern. There is a reason for each property that is critical to the process. The special backup pads are only available from LensDoctor. I couldn’t find any substitutions that would work or I would use them. The drill is a Milwaukee Magnum, American made quality. There are 3 or 4 things about this drill I see as critical. I always buy the best quality I can afford and that has always served me well. You won’t be holding it like you would hold a drill, to hold it in the right position, you need the side handle. The other features are absolutely critical. For the plastic compound to work the way it needs to, the drill must spin the buffing wheel between 2800 and 3600 rpm. Slower and the compound ends up on the floor, faster and you will melt the plastic. Finally, you will create dust in the process that is made up of compound and cotton fibers. This stuff builds up inside the drill and if you aren’t able to clean it out periodically, the drill will fail prematurely. This drill is professional quality, not a throw away and made to service easily. The Bahco Scraper (a Snap-On company) is for professionals. It was really hard to find anything like this tool, other versions, cheap or expensive, just made things harder to do. I wish this wasn’t needed but you have few choices and this one is the easiest to use. The coatings GM / Ford are using now and the damage from DIY experimentation with chemicals make it necessary. I don’t want to create any barriers for you getting into headlight restoration. It’s been a very good business me. When I started back in 2002, the economy was bad and I was profitable from day one. During the Great Recession I had no trouble getting work. 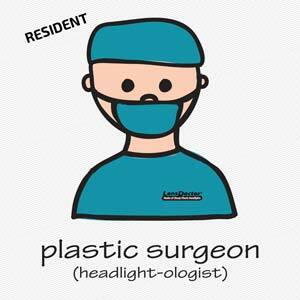 Headlight restoration has a very good future… as long as they keep putting headlights on vehicles. As far as the tools go, if you don’t have the right tools, you might as well forget it because these very tools with their particular attributes is what my 12 years of field work was based on. We all need to be on the same page if I am to make you a success. When it comes to pricing, first of all, I will not be adding anything to any of the tool prices. I searched the web for the best prices on everything and the same deals are passed on to you. Through strategic partnerships, I will be able to have these tools direct shipped to you.